Looking to get ahead in your career this year? Venture capitalist Arlene Dickinson shares her top five tips to ‘win’ at your work life in 2019. While it may be a little late to start 2019 with a resolution, that doesn’t mean it’s too late to make a change. For some, 2019 may be the perfect opportunity to charge ahead and improve their career. 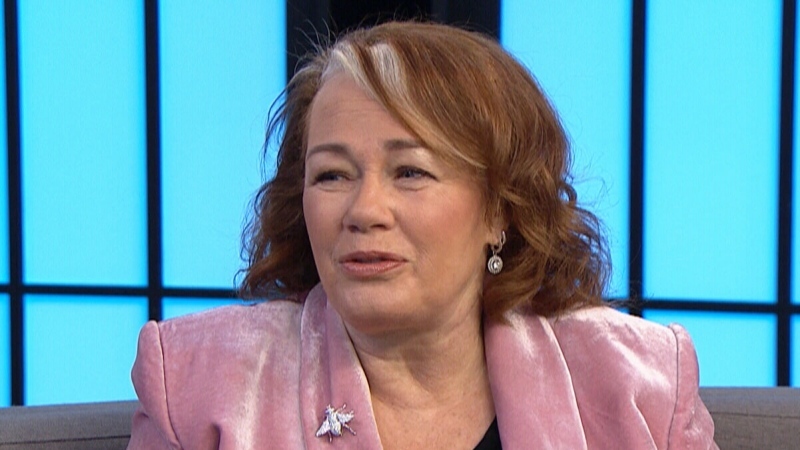 Venture capitalist Arlene Dickinson dropped by CTV’s Your Morning on Monday, to share her top five tips to “win” at your work life in 2019. Dickinson’s first tip is to recognize what you are worth, as a worker. This can be of particular concern, for instance, among those returning to the workforce after being a stay-at-home parent, with the learning they’ve acquired at home being seen as less valuable than workplace experience. “It’s actually very valuable information that you can take into the workforce,” Dickinson says. Dickinson says that one of the most crucial moves to make in 2019 is to build a network of trusted confidants and advisors. While reaching out to people with a higher profile at work can never hurt, it’s more important to find people that you have instant chemistry with and can trust. “It’s one thing to exchange cards at an event, it’s another thing to really connect with somebody and feel they can help support you,” she said. One issue entrepreneurs face is handling many divers aspects of a business all at once. The way to solve that, Dickinson says, is setting goals and working towards them. She says that it’s equally important to celebrate your achievements, as those minor “wins” can provide the motivation to push forward in the future. And if you fail to follow through on a goal, Dickinson says not to worry. Dickinson says that when you’re constantly on the go, slowing down to give yourself context is of utmost importance. Taking a break can give you the chance to gain new perspectives on challenges, goals, and life itself. “How do you know if you’re really winning and getting ahead if you’re not just savouring the moment, taking it easy once in a while and just thinking instead of doing?” Dickinson asks. Dickinson’s final tip is to “mute the noise,” or create priorities that will help you achieve your goals. While it may sound a tad mercenary, Dickinson says that the things that are constantly pulling at your attention, like family, friends, and personal obligations can sometimes take a back seat as you clarify your goals. While it’s important not to shut off the rest of the world entirely, Dickinson says it’s worth it to work at your own needs ahead of others from time to time. “If you’re personally satisfied, you’ll satisfy everyone else,” she says.